Here at Soap Media we’re preparing to embrace the potential of a raft of new Google AdWords developments that are about to come our way: Enhanced campaigns. Everyone’s favourite search specialists are planning to upgrade their popular pay per click vehicle to increase the effectiveness of its targeting functions. Enhanced Campaigns, as it’s being referred to, will help us to sharpen paid-search targeting on both desktop and mobile devices. But perhaps the most exciting USP is that we’ll now be able to manage your campaigns to adjust your bids depending on factors such as the device performing the search, geographical location and the time. It is anticipated that the improvements will allow us to better interact with the swathes of mobile devices that ever-increasing numbers of consumers use to search. Google say that that Enhanced Campaigns will also help us interpret and work with the increasingly intricate routes that consumers are following through their daily search activity. In order to maximise the effectiveness of paid-search marketing, we’ll be able to alter your keyword bids after having analysed three standout factors: location, time of day the search is performed and the type of device used. In practice, that means that you can choose to bid a slightly higher amount that you normally would if the searcher is more than a mile away from your retail operation. For searches made on smart phones, which suggests that people are already mobilised, you might want to increase your bid by 40 or 50 per cent. Or you might stipulate that a search made after 10am gets a 25 per cent lower bid than usual. Another powerful addition to the AdWords arsenal is the introduction of contextual advertising. This refers to adverts which are pre-designed to be optimised depending on the circumstances of the search or the consumer. Text, links and extensions can all be customised rather than having to edit multiple campaigns based on device, time or location. How this will work in the real world is that someone who is known to be searching from a desktop PC or mac, will be directed to your e-commerce site whereas an identical search performed from a smart phone or other mobile device can be shown a click-to-call advert. 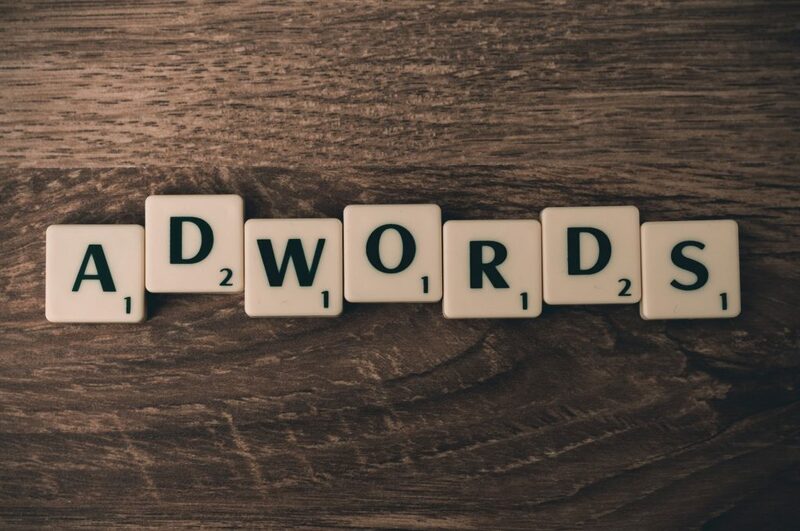 And the best part is that this can all be done within the same campaign, making AdWords a much more versatile and effective way of maximising the return on your search-based advertising budget. We are already discussing these changes with our existing clients. If you would like to know more call Markerle today.